Its a new year with some great new ideas. I love that you don’t have to completely vacate your closet. Every style can be altered for a new look, even past ones. This year I thought I would show ways to repurpose things you already have. You can take things in your closet and update and change the look. 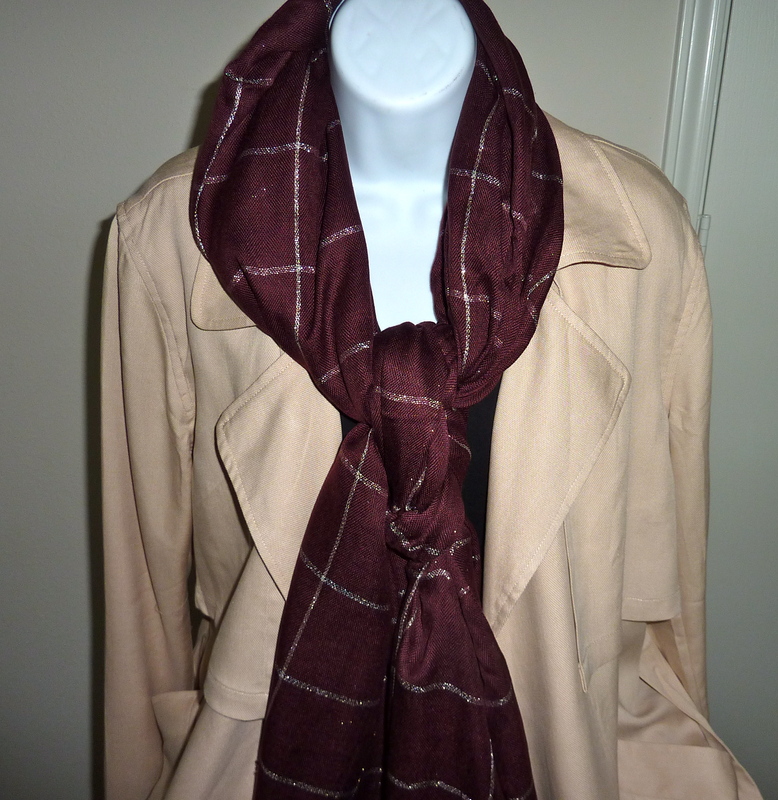 These trench coats are shown as a typical coat. 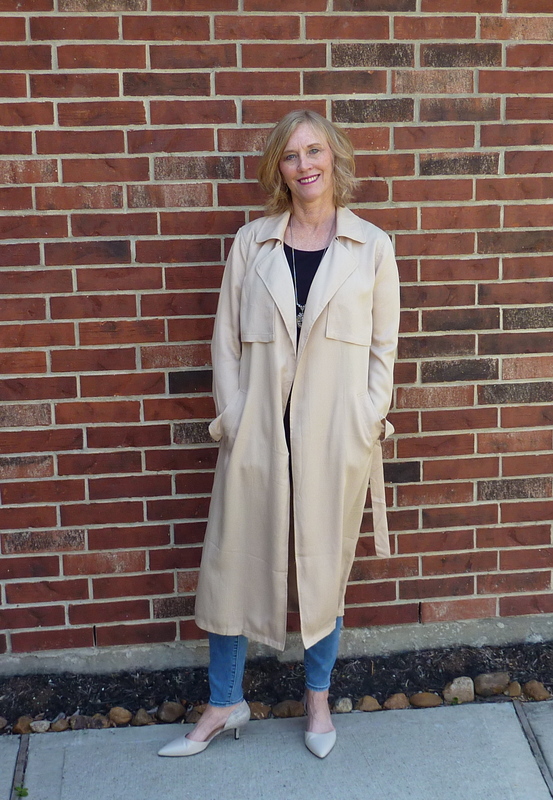 Lets’s show how you can add and repurpose a trench for more of a dress look. FYI I bought this coat at BeBe at least 8+ years ago! There are so many other ideas! The Pantone color this year is ultraviolet. I love purple shades and adding to that, pastels are also big this year. So, how about a pastel purple?? So you can see some ideas. I am sure you’ll have many of your own. Let me know what you can come up with. Trench Coats & Dusters Oh, My! Well it’s the season for coats and jackets. Layering is essential for moving from Summer to Fall. 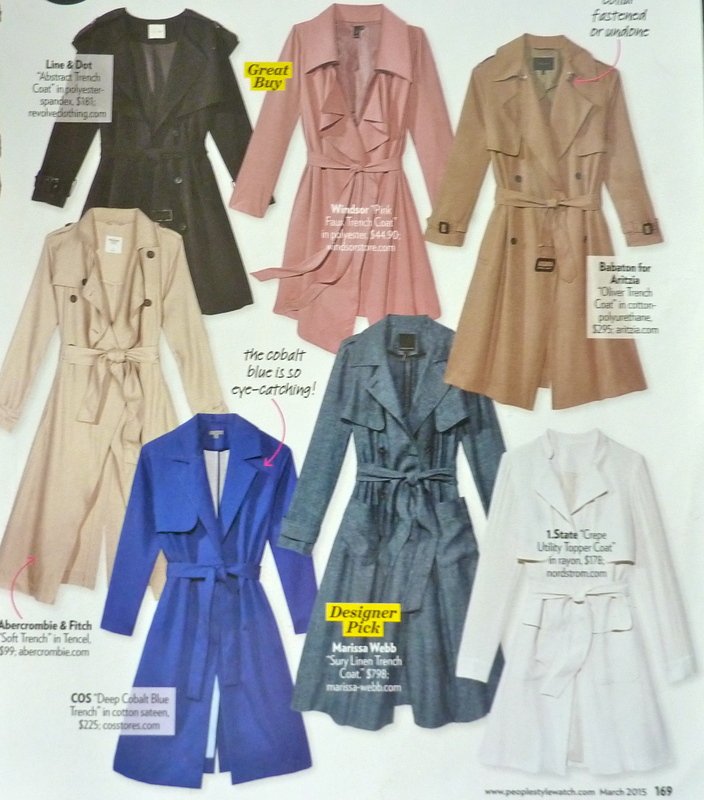 I am loving the trench style coats they are showing. Actually some of them are more of a Duster type coat, many with no buttons, but longer in length. I recently purchased this one at you won’t believe where, Forever 21. I thought that store was more geared to younger ages but it goes to show if you seek you will find!! I purchased this coat online for $52.00 plus s&h but it was also on sale so it was barely over $50 total. There were different colors but I like the tan (neutral) best. I figured it would be more versatile. Here are some I found similar like this one on ShopStyle. You can also add accessories, a big floppy hat like the picture above. Let’s try a scarf. Its one of the fall colors out, wine or merlot.